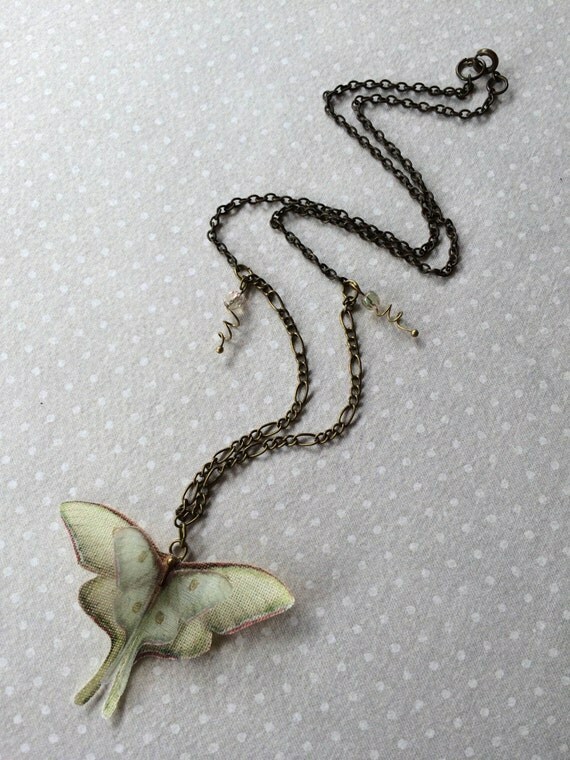 A lovely and simple version of my “I will fly away” butterflies and wings necklace! 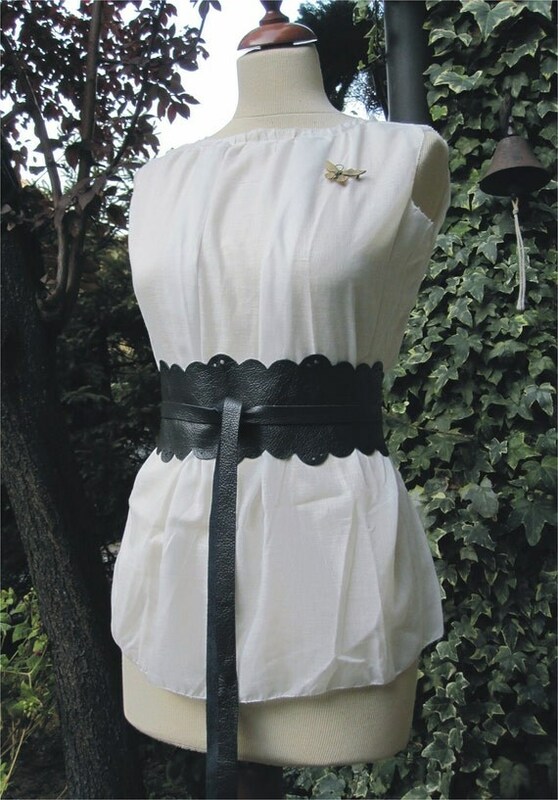 Completely handmade with bio cotton and silk organza butterflies. I chose butterfly images one by one, from real pictures and vintage illustrations. Then I printed them on high quality cotton or silk organza, handcut, sealed and fixed on the chain. Butterflies can’t be washed and please don’t spray perfume over them. Butterfly moth measure 5 cm. Antique bronze chain is long about 48 cm. with two tiny double-color pale pink and green crystals. This butterfly moth will fly to you with Priority airmail (Poste Italiane service), cheapest and fastest way but not trackable then I highly recommend to choose Registered airmail. 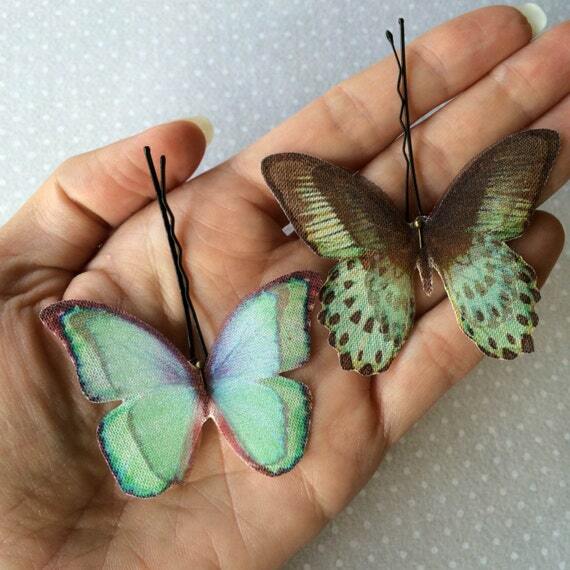 Lovely hand-made bobby pins with AQUA butterflies. I chose butterfly images one by one, from real pictures and vintage illustrations. Then I printed them on high quality silk and silk organza, cut and fixed using antique bronze findings. 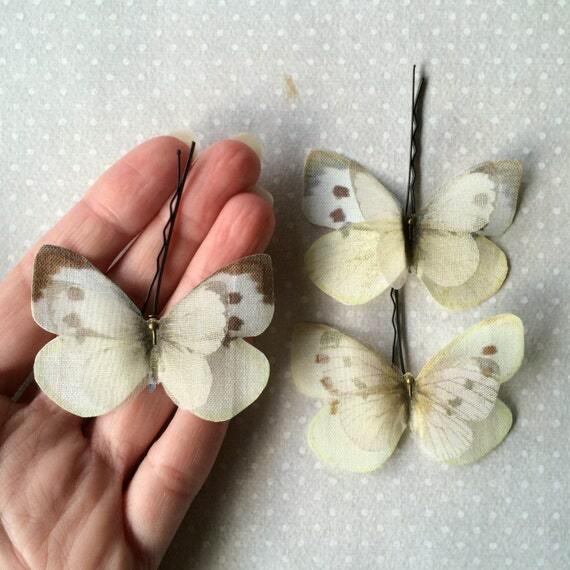 These bobby pins are made using 2 butterflies: one in cotton BIO and one in silk organza. 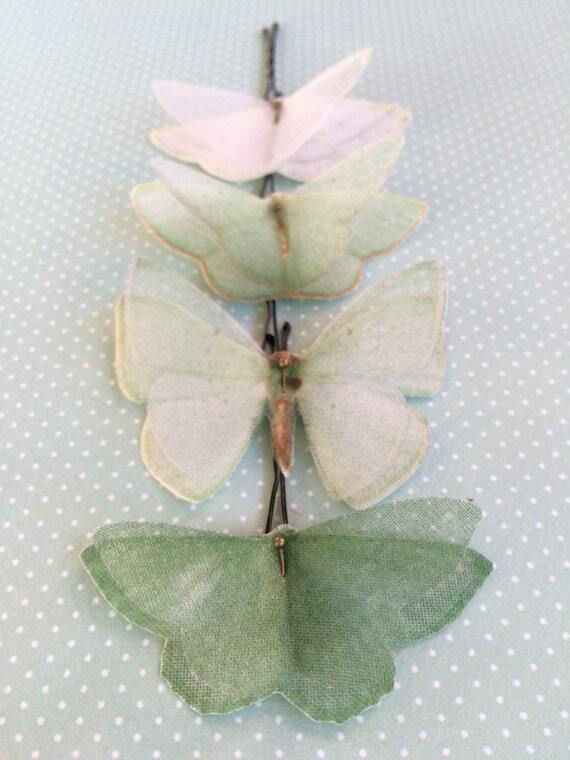 Lovely hand-made bobby pins with white and seafoam green shades butterflies and moths. 4 pieces. I chose butterfly images one by one, from real pictures and vintage illustrations. Then I printed them on high quality silk and silk organza, cut, saled and fixed using antique bronze findings. They measure about 6 cm. 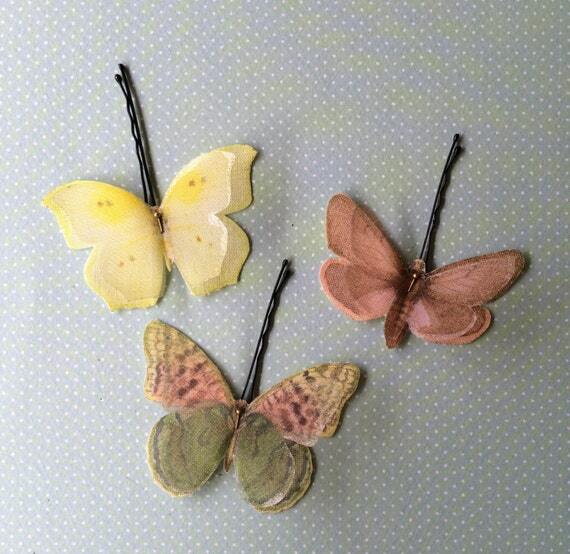 Lovely hand-made bobby pins with pastel butterflies: pink, yellow and green.